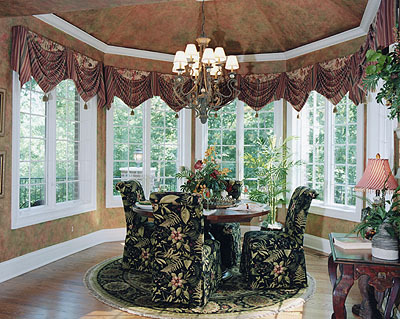 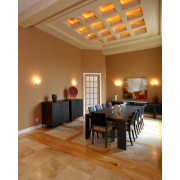 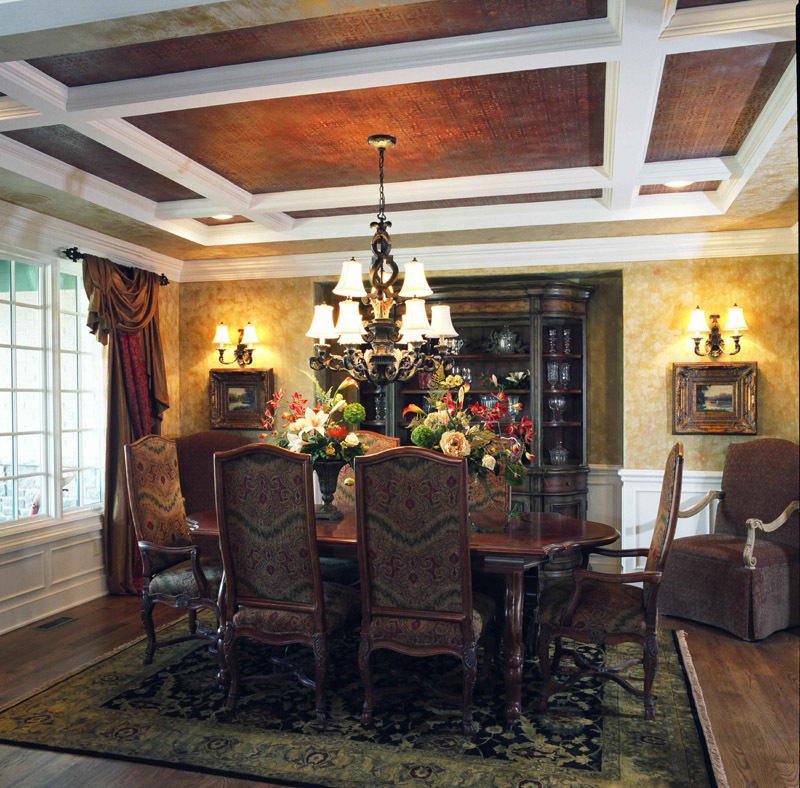 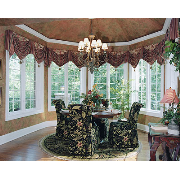 Custom Dining Room Photos as drawn by Studer Residential Designs, Inc. 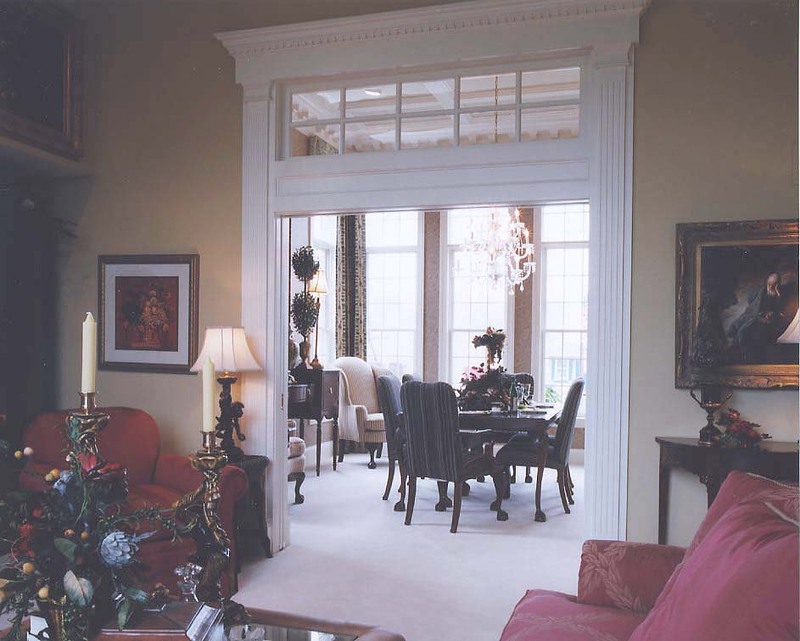 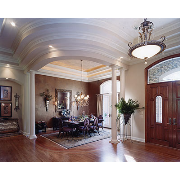 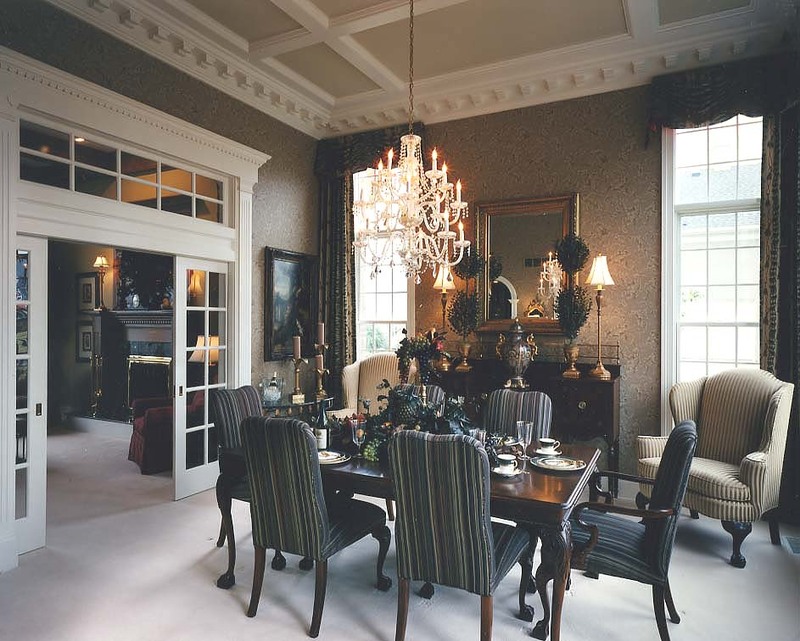 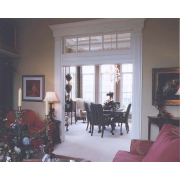 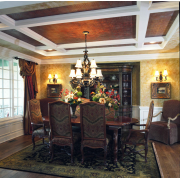 Formal Dining Rooms have been a significant part of home plan designs for 100 years or more and still remain the most requested formal room. 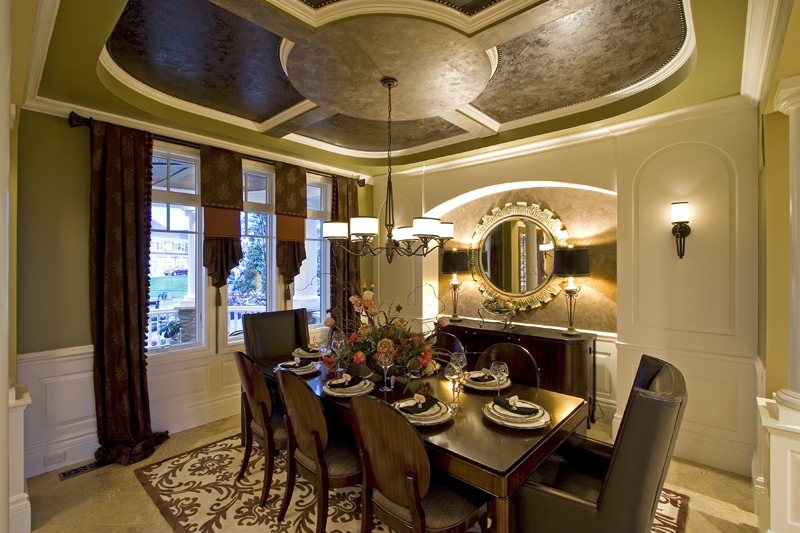 Let your Dining Room make a statement with space, detail trim and light. 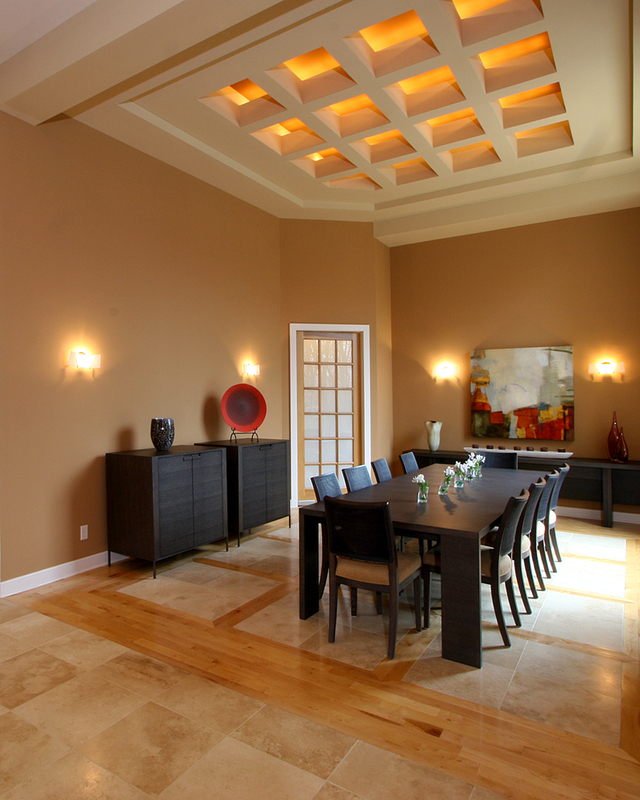 Create a room where your guests will want to linger for conversation after the meal has ended. 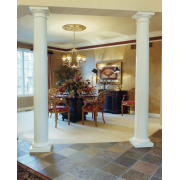 We can design any style that suits your personality.